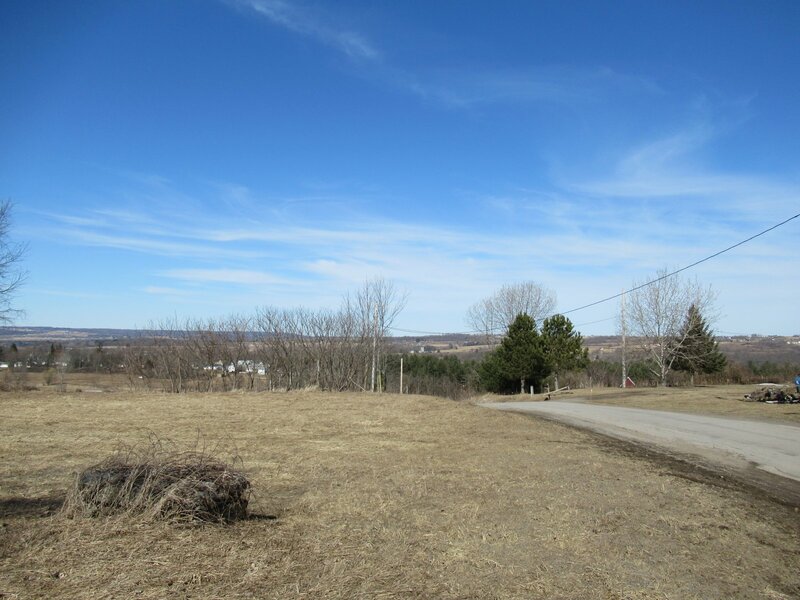 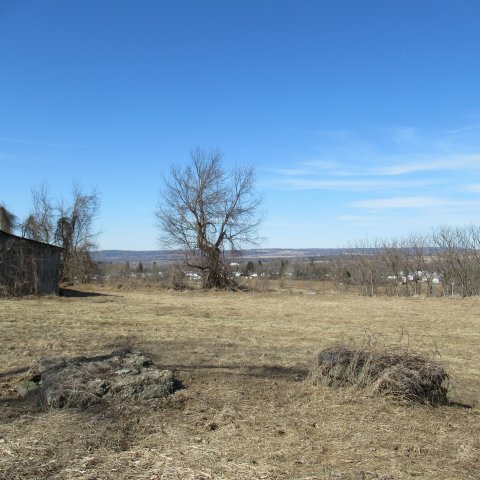 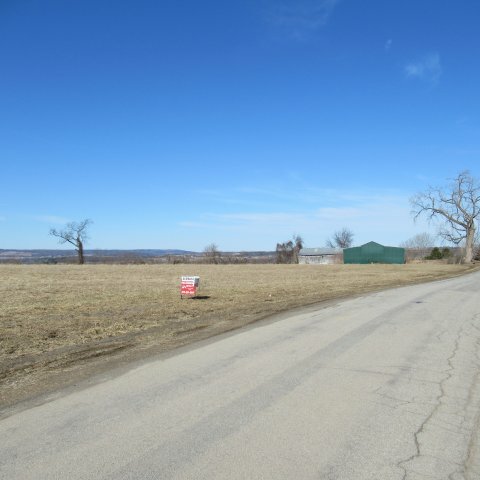 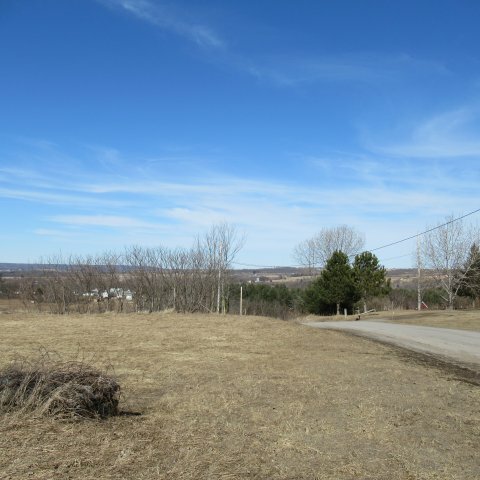 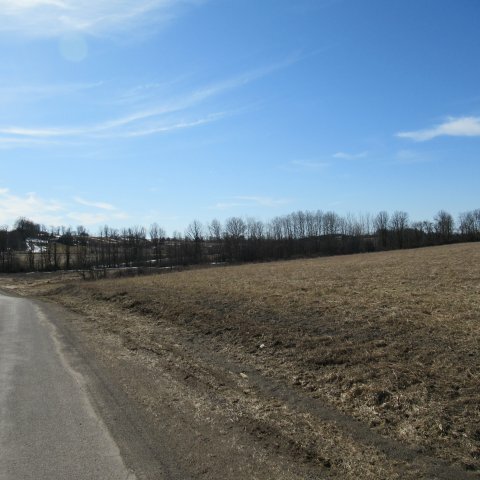 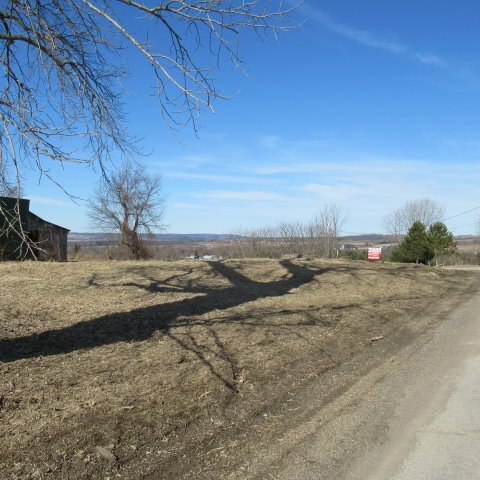 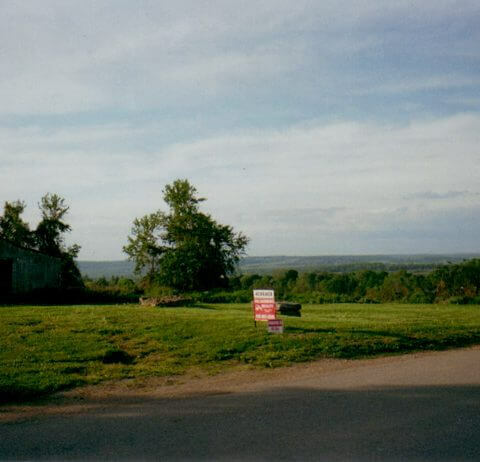 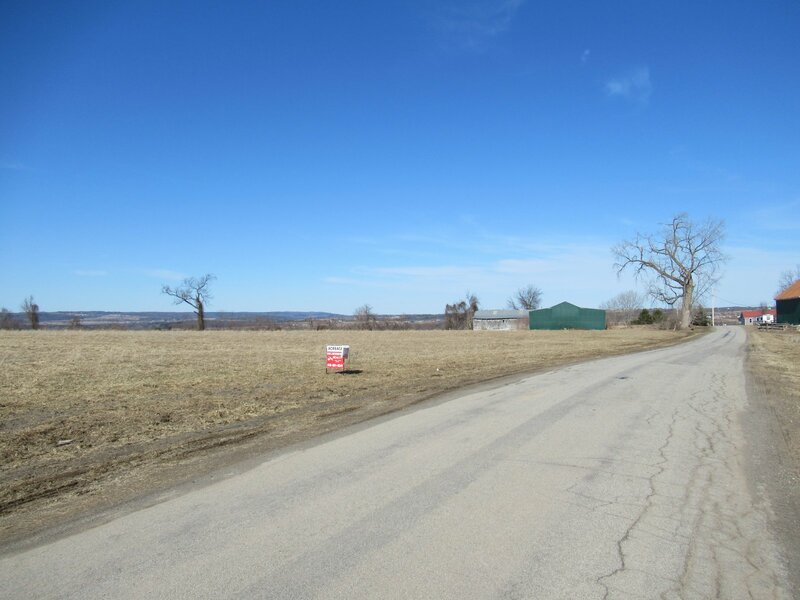 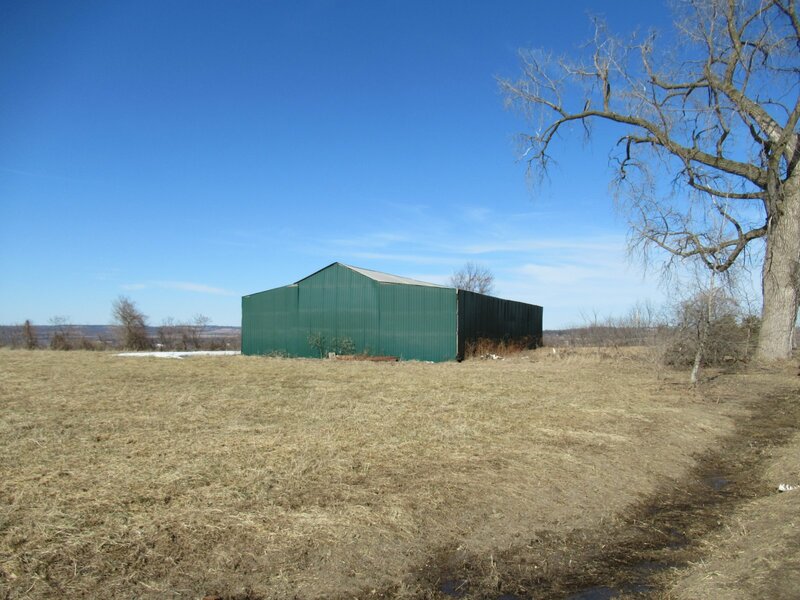 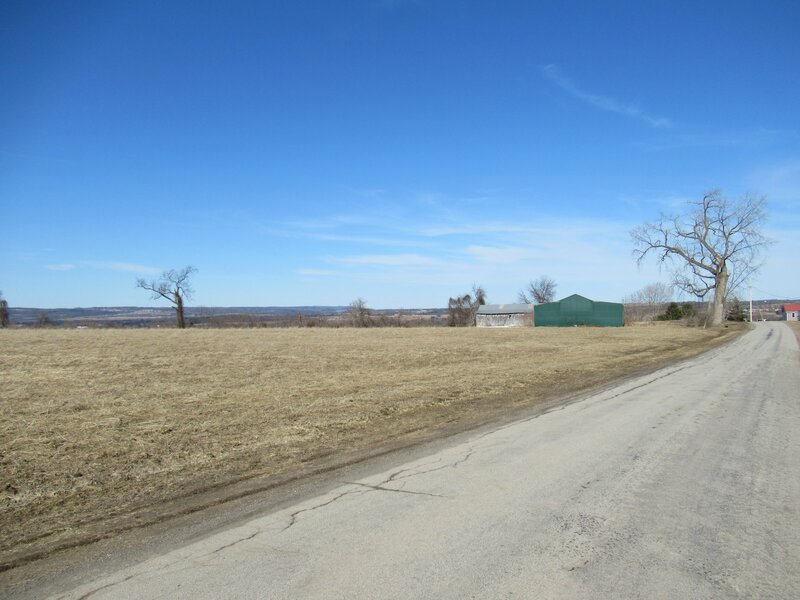 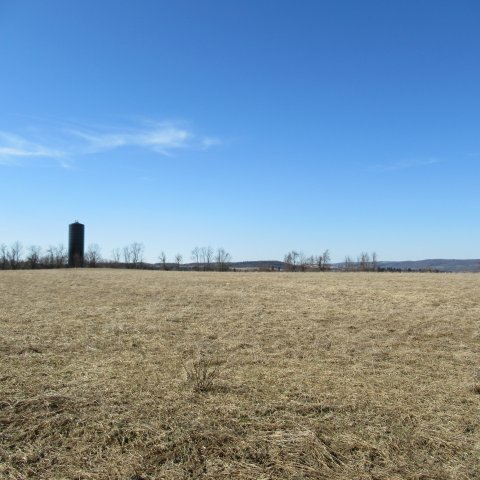 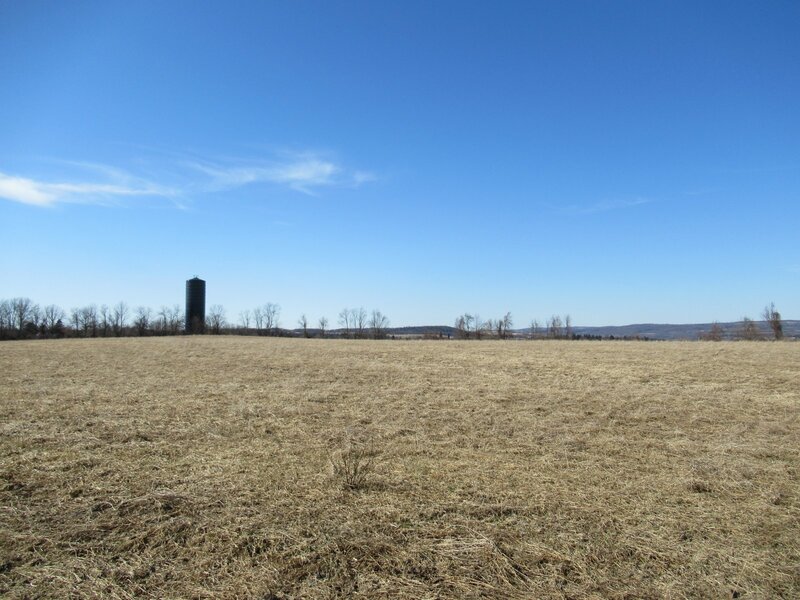 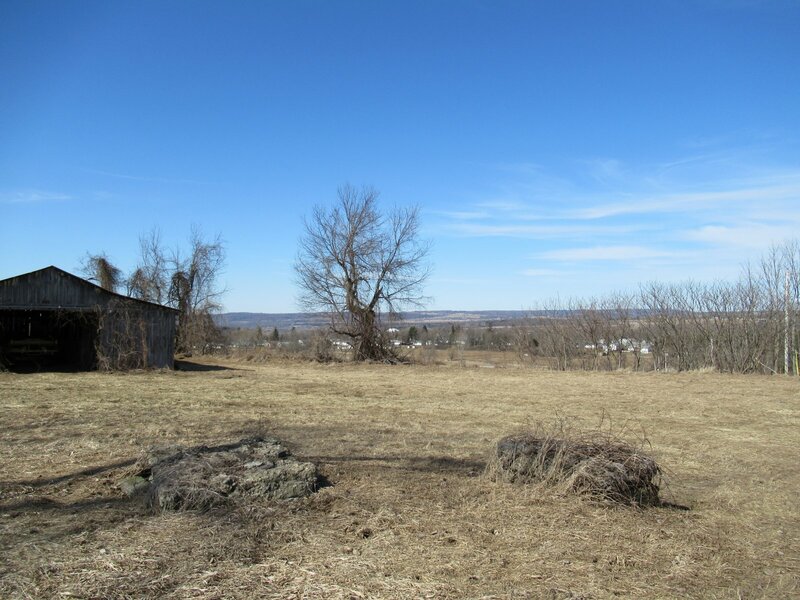 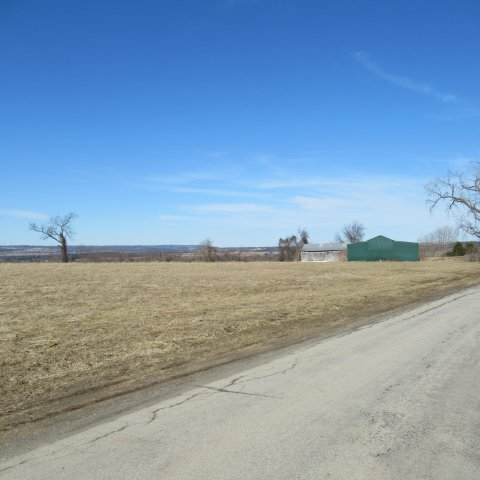 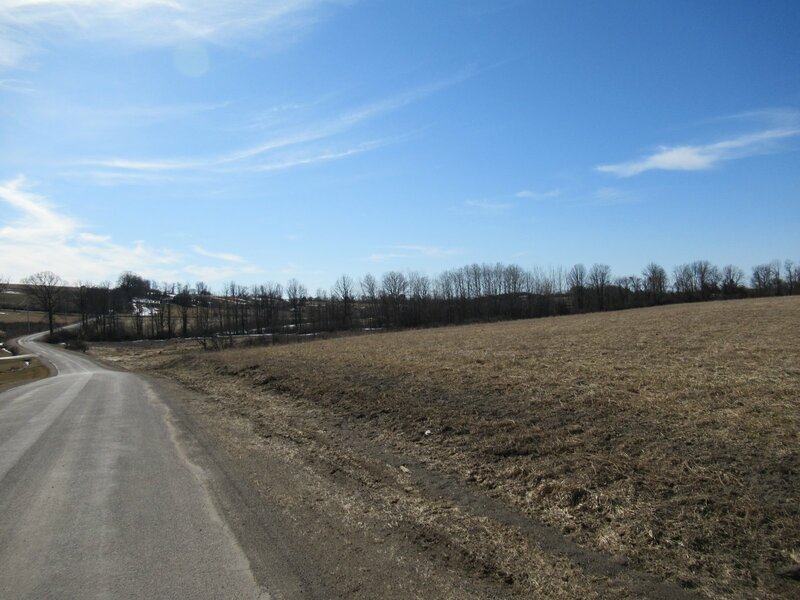 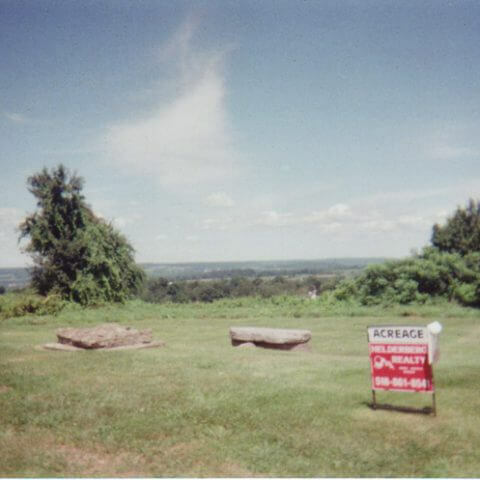 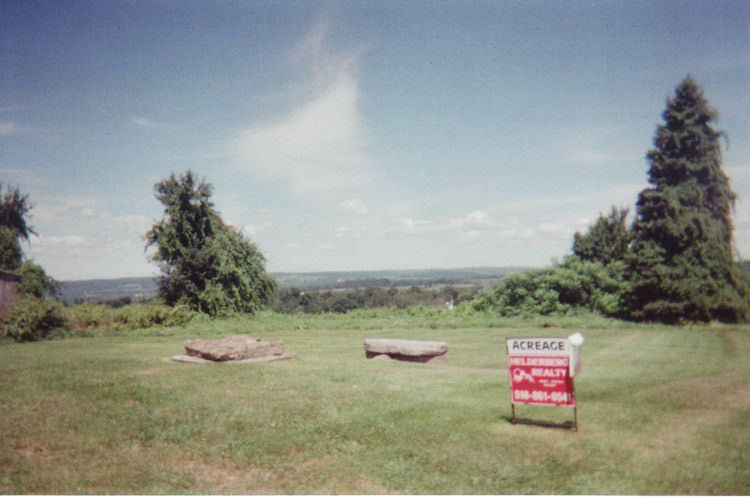 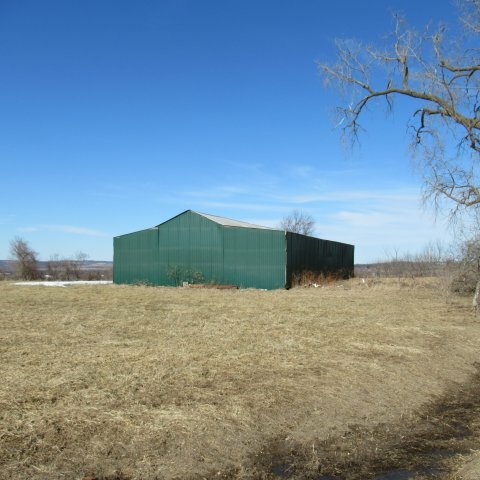 Very nice level to rolling land with 2 barns on crest of a hill with a beautiful view, within the Village of Fort Plain. 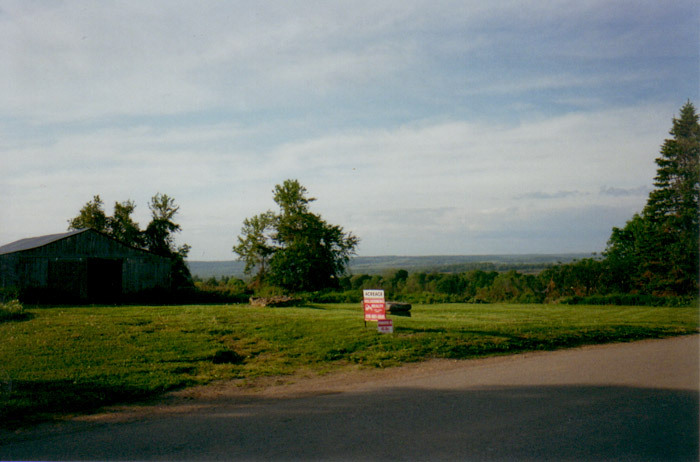 Zoned Residential. 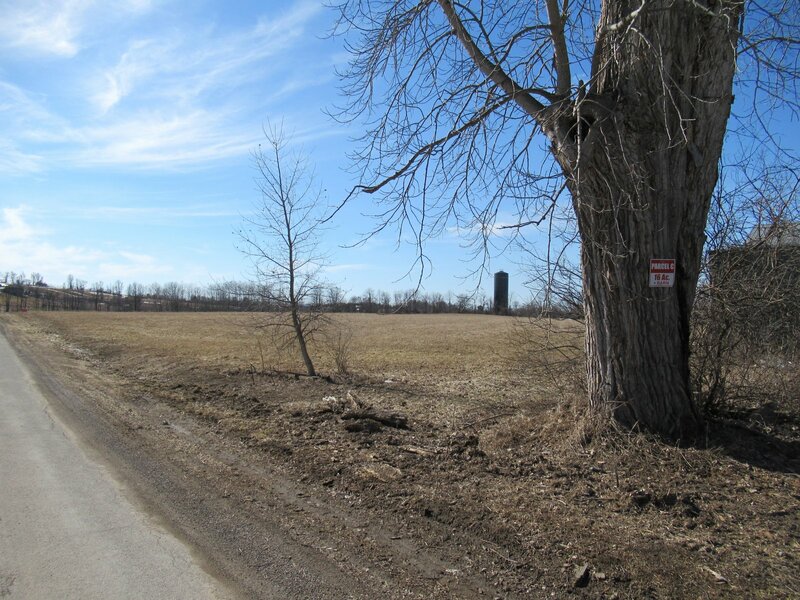 Public water from village is at the blue water tower adjacent to the rear property line. 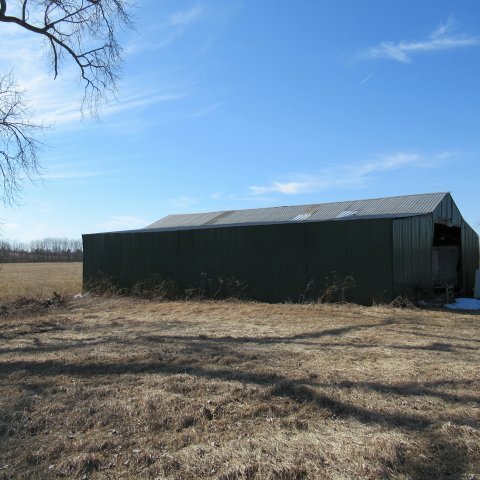 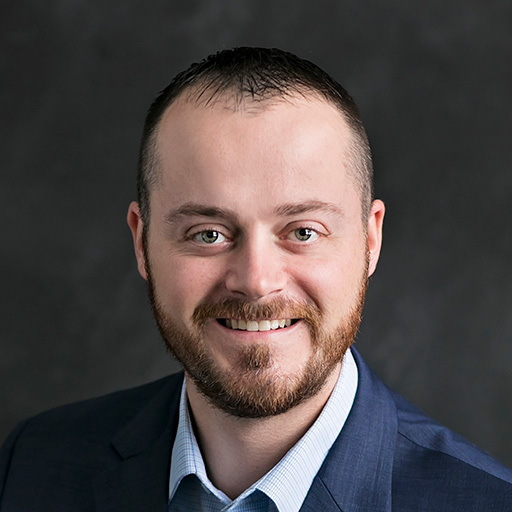 Owner will hold a mortgage at 5% interest with a 25% down payment. 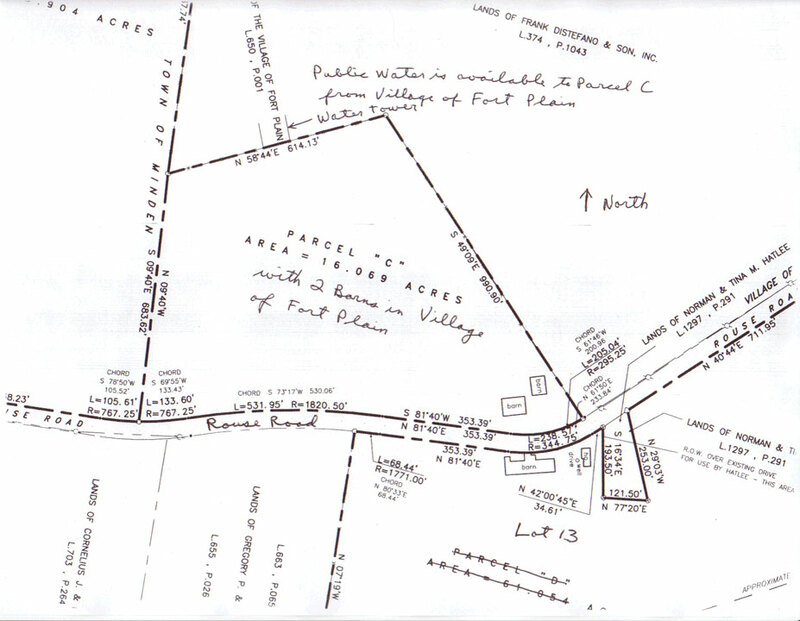 The land could easily be divided into 3 or 4 nice lots. 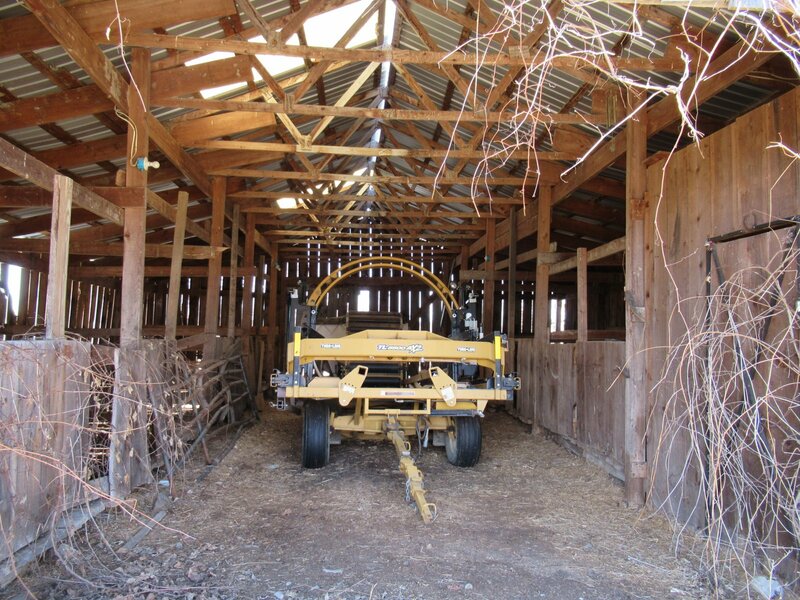 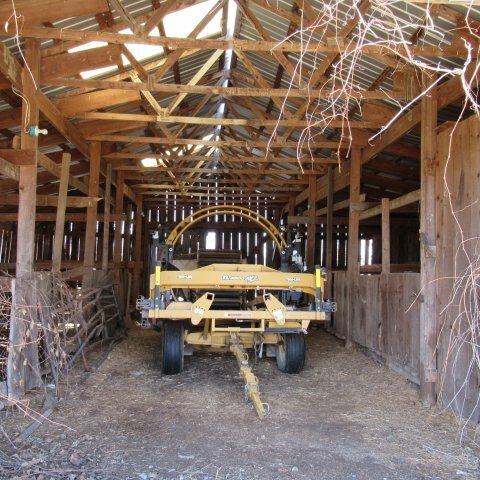 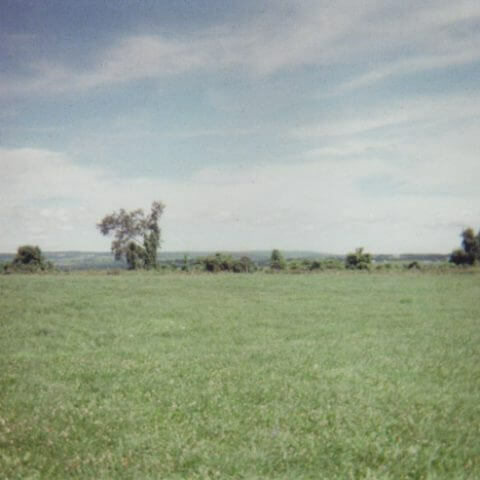 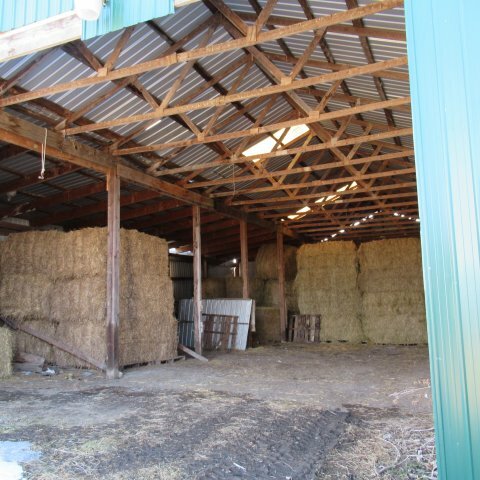 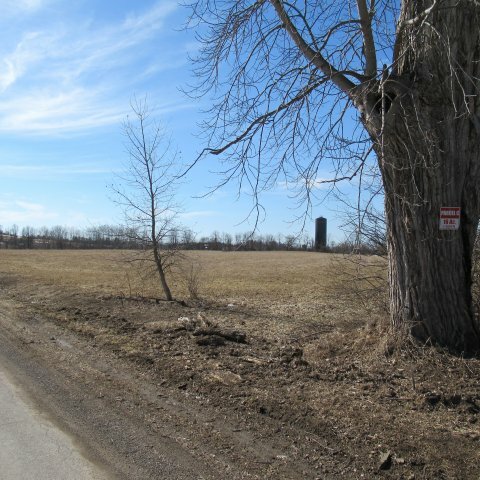 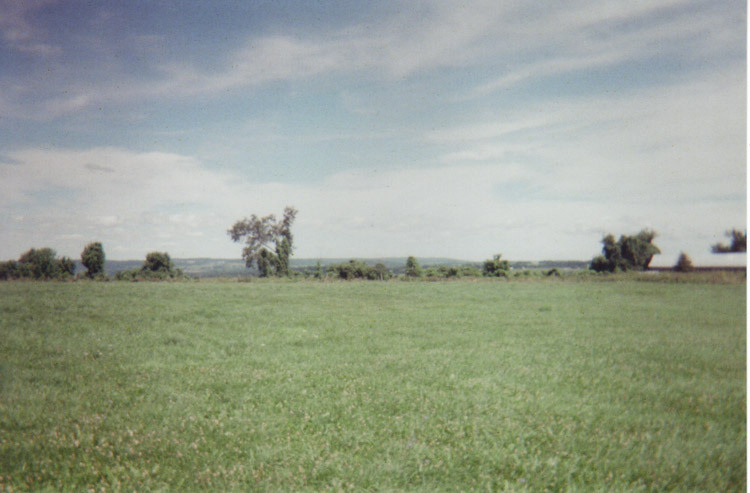 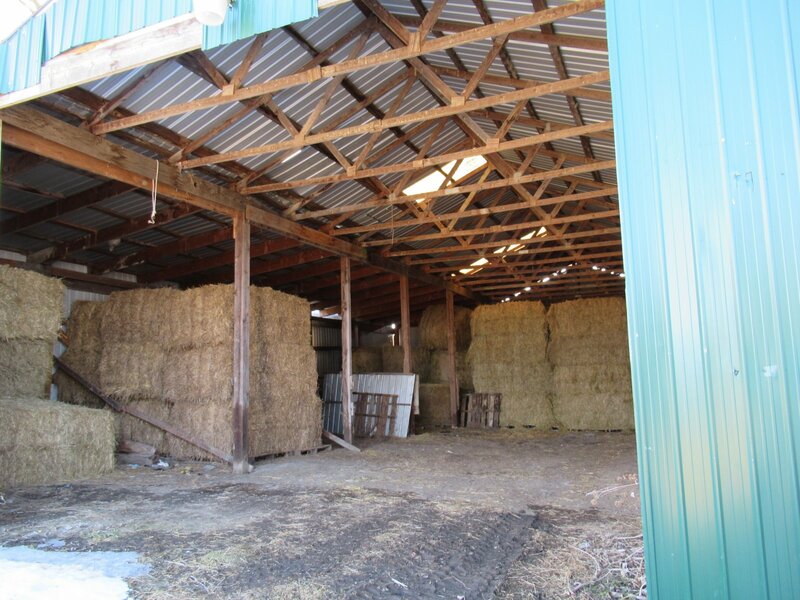 Land includes a 12 acre hay field which is cut twice a year. 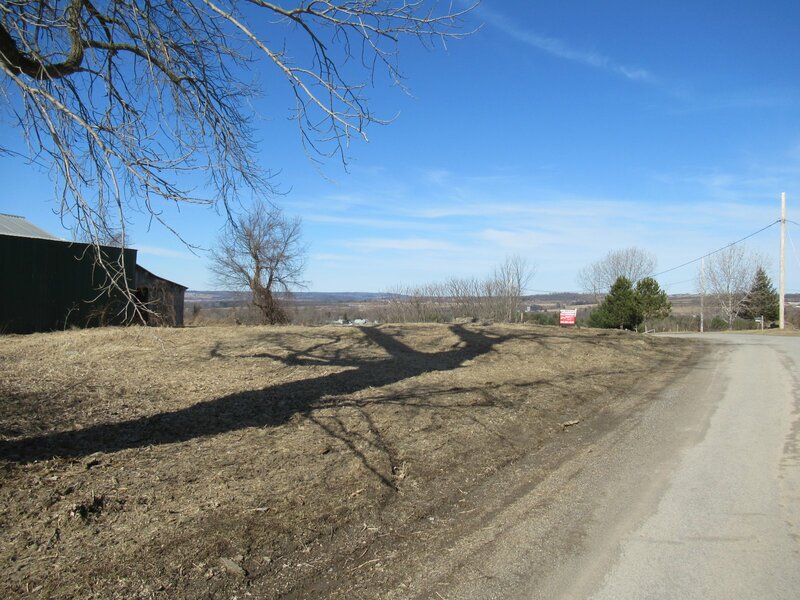 Directions from Canajoharie: go 2 miles West on Rt 5S. 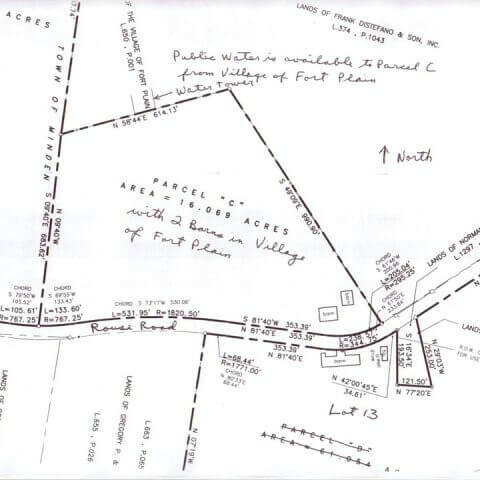 Turn Left on Rouse Rd go 1 mile to crest of hill. 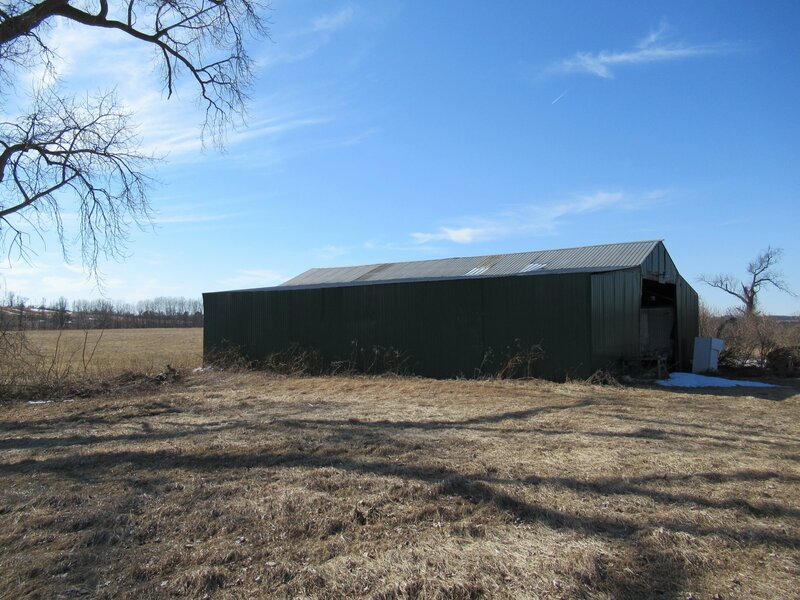 2 Barns and 16 acres on right.